世界一表情豊かな日本茶を求めて... Looking for the most "expressive" Japanese tea in the world! 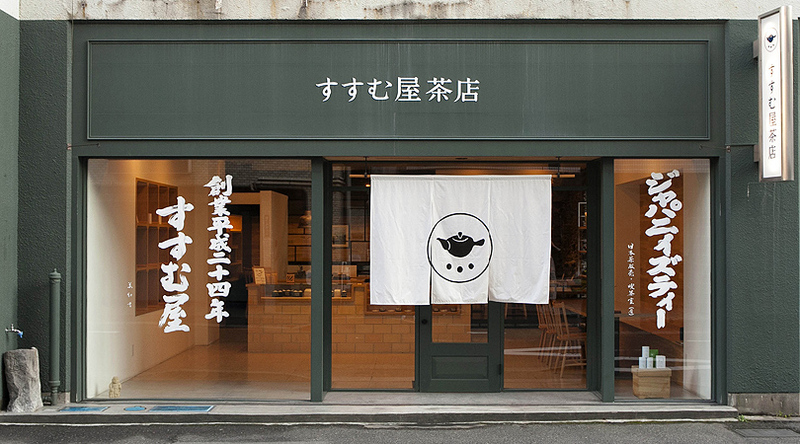 Susumuya tea shop was founded in 2012 in Uenosono-cho, Kagoshima (Satsuma) which is famous for Japanese teas and is also famous for having various patriots in the end of the Edo period. Kotaro Shinbara, the founder of Susumuya, was born into a family of Japanese tea vendors who have sold teas in Kagoshima for decades. Nijiro Shinbara, Kotaro's grandfather, is famous for "being a father of Kagoshima brand teas" as Nijiro contributed to the development of Kagoshima brand teas The reason why Kotaro decided to open "Susumuya" was that he realized how great all Japanese teas are after being away from Kagoshima. He wanted to share the wonders of Japanese teas with others, so Susumuya only sells the finest of Japanese teas. 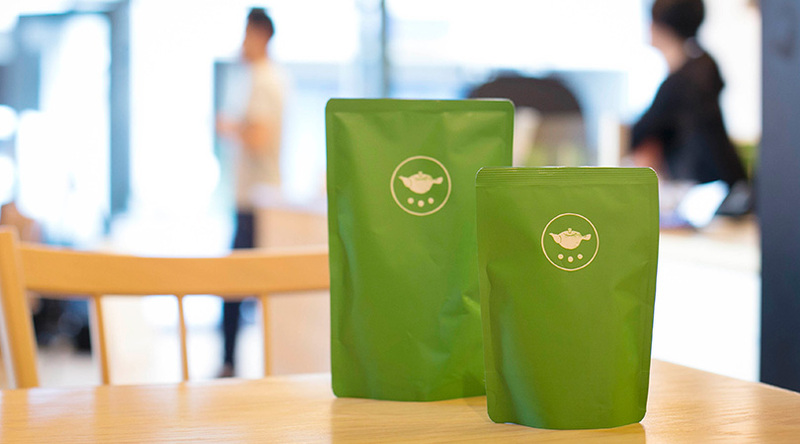 Like people, each tea leaf has a different "characteristic". Susumuya thinks that those characteristics are necessary in producing the finest of Japanese teas. People are an important step in producing great Japanese teas. It is very important to have highly trained and knowledgeable people as part of this process. 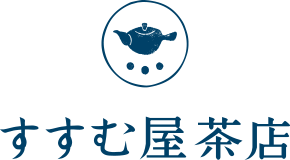 Susumuya has been actively training and educating future "Japanese tea experts", such as tea farmers, tea appraisers, and tea roasters on how to carefully produce the best Japanese teas. 店名の由来　What does "Susumuya" stand for? "Positive Progress" has been a motto for Sinbara's wholesale tea shop for many years. 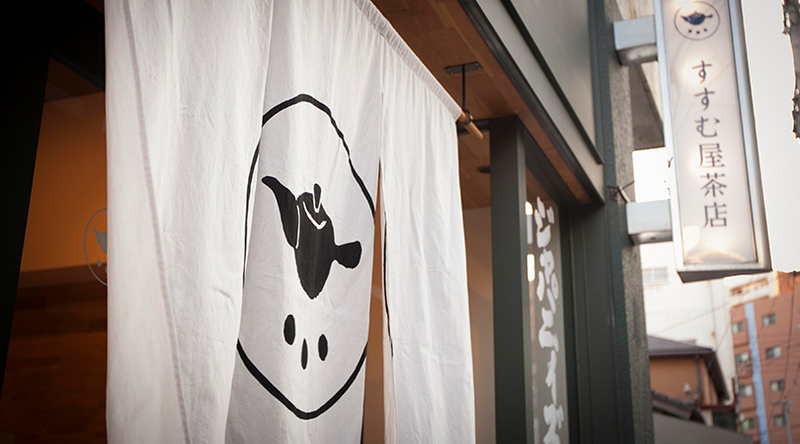 "Susumu" means progress in Japanese, so Kotaro named his company and store "Susumuya," and Susumuya also would like to share this motto with customers by sharing with them the full satisfaction of experiencing Susumuya's teas. Since Susumuya is a "Cha-ten (=tea chop)" which is a place of recreation and relaxation, people can gather to Susumuya to chat with each other and the staff. 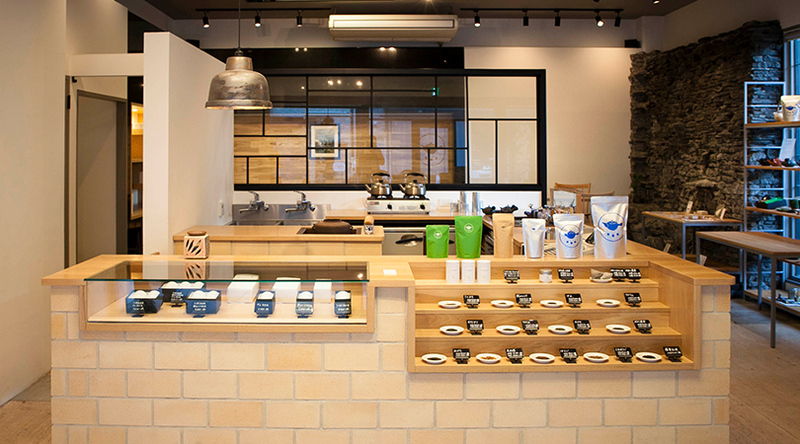 Therefore, Kotaro named the store "Susumuya Cha-ten." Copyrights 2019 SUSUMUYA All Rights Reserved.